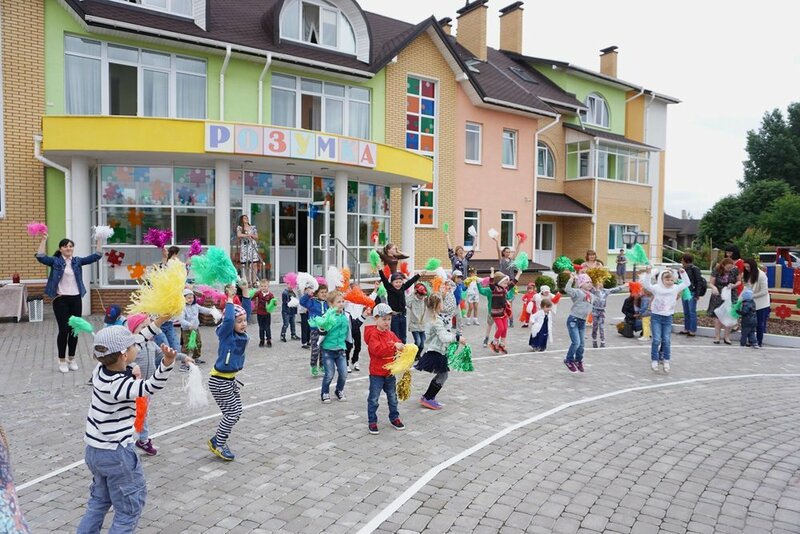 NGO Ecological Initiative in Ukraine started their preparations to launch Eco-schools as the third FEE programme in Ukraine at the end of 2013. However, due to the challenging political situation in Ukraine the implementation was postponed. NGO Ecological initiative and FEE are now proud to announce that the first school was awarded with the Certificate of the Participation on 12 October, 2016. This is a private educational centre"Rozumka" (translated as "smart kind"), located in Kozin community close to Kiev. Teachers, students and parents have strong commitments to implement the programme and hope to receive Green flag in September next year.